This content is restricted to FADA members. If you have an existing user account, please login. New users may register below.  Information provided on the flada.org website is designed to be accurate and authoritative, with respect to the subject matter covered. It is provided with the understanding that FADA is not engaged in rendering legal services. If legal advice or other expert assistance is required, the services of a competent professional should be sought.